Stereotyped yesteryears shag is once again in fad. This is the reason why Ultimate rug has come up with a brand new range of heat set shaggy rugs known as Ultimate Comfort Shaggy Rug. 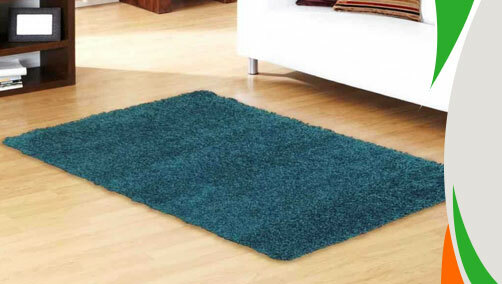 Polypropylene made these rugs have thick, luxurious fibres that are well known for extreme durability. Stain-resistant, non-shedding and inexpensive these rugs can be your long time home décor companion. These rugs are made available to you in small, medium, large, extra-large, circle, half-moon and runner sizes so these can be accommodated anywhere in your home. These rugs are available in small, medium, large, extra large, runner, half moon and circle sizes with following size variations: 75x150cm, 110x160cm, 120x170cm, 150x210cm, 160x230cm, 200x290cm, 240x340cm, 60x110cm, 67x240 (Runner), 70x140 ( Half Moon), 110cm (Circle), 133 (Circle) .